Summer in Europe means many things: crowds, heat, an Instagram feed flooded with friends picnicking under the Eiffel Tower - the list goes on. If you are like me, it’s always tempting to break free from the masses and explore a little outside the usual. Aside from the Little Mermaid and a plethora of blonde-haired beauties, Denmark has a lot to offer travellers seeking something a little different. The Nordic nation has a festival scene that rivals any other, and after months of winter hibernation, Danish festivals play a huge part of summer tradition. At the end of every June, over 125,000 eager festival-goers flock to the small city of Roskilde, ready to unleash their inner-animal in a forthright display of hedonism and an outright disregard for all the values of order and conformity that Denmark typically stands for. No matter whether you are a festival virgin or veteran, this seven-day festival is like nothing you have ever seen before. 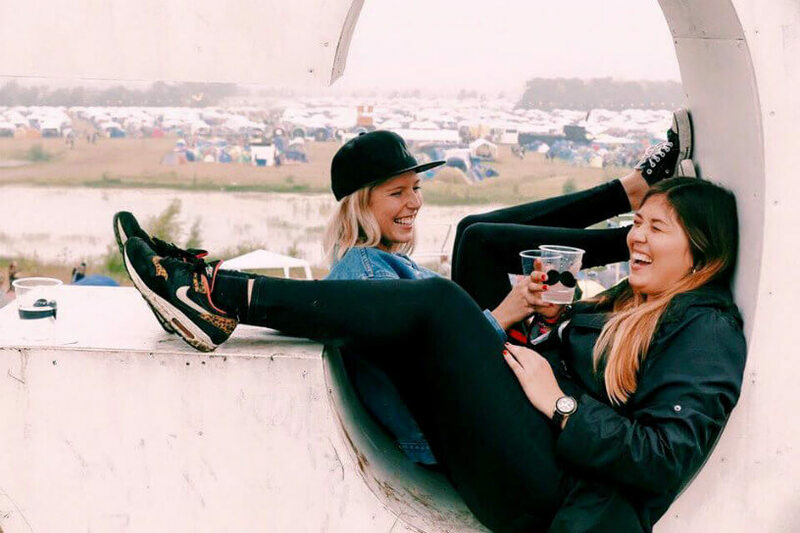 From gourmet DIY food stands to 'Dreamland' - an entire camp community created by wild and eccentric partygoers - Roskilde has something for everyone. 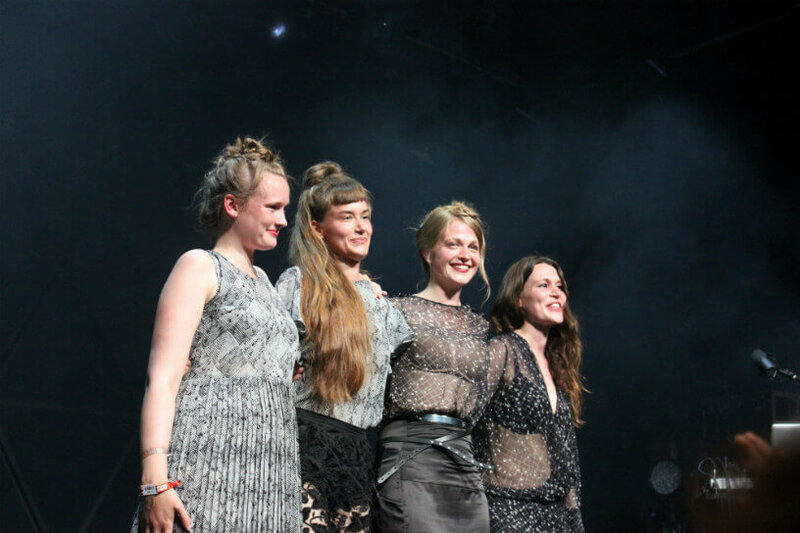 Roskilde Festival is widely credited for its all-star music line-up, which seems to get better and better with every year. This year's line-up boasts big name acts such as New Order, Red Hot Chili Peppers, Tame Impala and Macklemore. 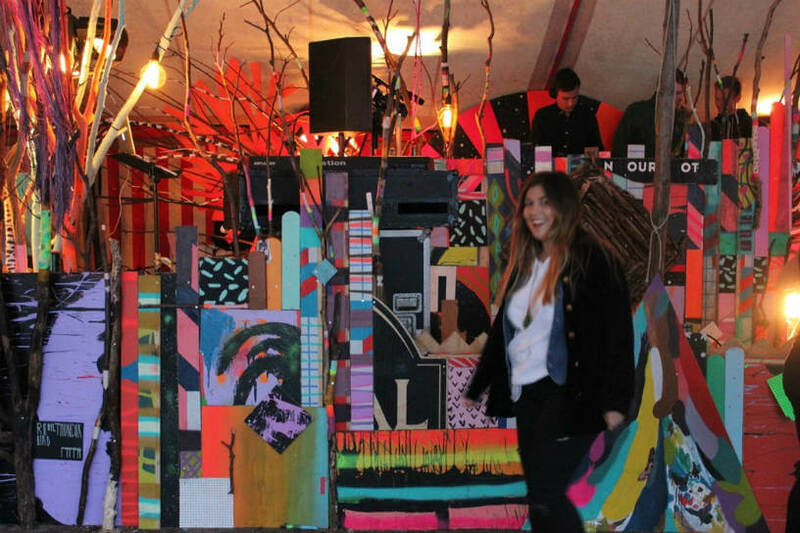 Originating from the heart of urban Copenhagen, Trailerpark Festival is a three-day music and arts festival, presenting the best young talents from a wide range of creative subcultures within music, art and design. In the last weekend of July this year, Copenhagen skate park will transform into a place for creatives to mingle and co-create. As well as hosting over 40 concerts, dozens of old trailers are transformed into ethereal hangouts as the festival scene morphs into a vision of scenography and live art. One-off works of art are produced, and rare light designs are littered throughout the space. Launched in 1998 as an experimental mobile street-party, Distortion has slowly but steadily matured into one of Europe’s largest and wildest annual festivities. 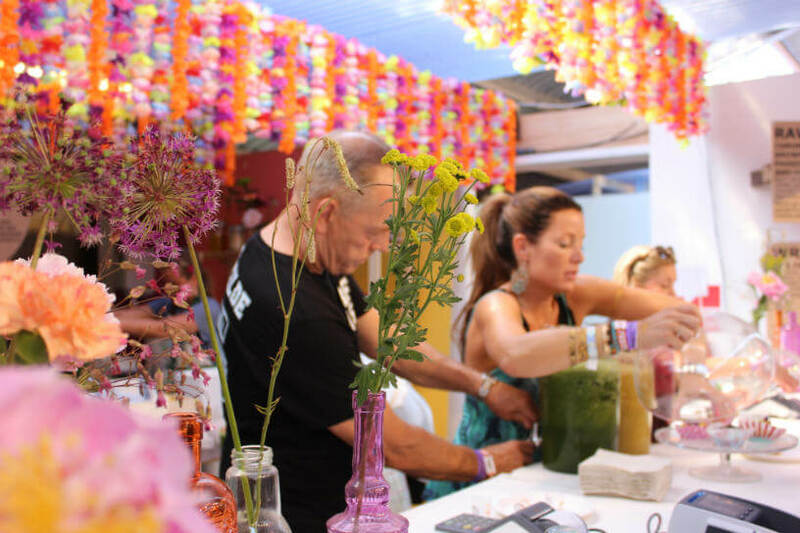 Where the concept started as a ‘nomadic’ street party, the festival has evolved into a notorious, electronic event, celebrating the best of international rave culture while also embracing the minimalist eccentricities of Scandinavian art, culture and design. Distortion turns picture-perfect Copenhagen into a party playground, with DJs on every street corner and art installations, food stalls and spectacular stunts littered throughout the city. As part of the celebrations, Distortion also hosts pop-up restaurants in the city’s side streets, with Michelin-star restaurants serving three-course meals for as little as €20. For those in search of a softer experience, there’s 'peaceful poetry' in backyards. In 2015, for example, the festival launched a classical music reception in a flower garden, featuring German composer Nils Frahm. Try Airbnb for accommodation in Copenhagen – it is often much cheaper than staying in hostels and hotels. 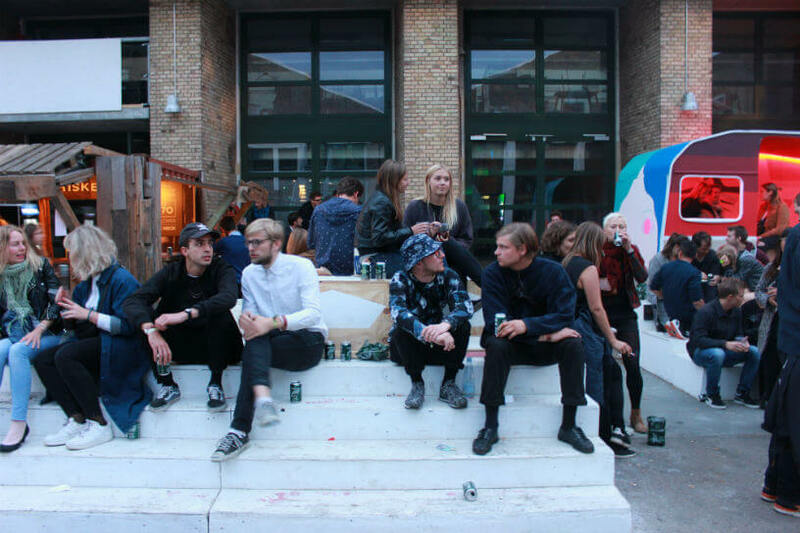 For Distortion and Trailerpark Festival, it is recommended you find accommodation in either Nørrebro or Vesterbro. Be sure to buy your tickets to Roskilde Festival in advance, as tickets tend to sell out a few weeks ahead of the festival's start. A one-day ticket costs around 1000DKK, whereas as a full week ticket costs 2000DKK. If you want to refuel after your festival experience, head just over an hour north of Copenhagen to the sleepy beachside towns of Tisvilde or Rørvig, where you can rent an affordable summerhouse and relax.